Greetings from the East, April, 2019 – Olive Branch Lodge No. 16 F. & A. M.
April… Wow! Has it gone fast for you? It has for me; perhaps a bit too quickly. I have thoroughly enjoyed being with you all so far and, well, I want to slow it down. There’s so much more we need to do together! At the closing of each regular communication, during my final charge I say, “be ye all of one mind”. What does that mean? Does it mean we should have the same views on politics? The world? Foreign policy, economics? In fact, it means just the opposite. 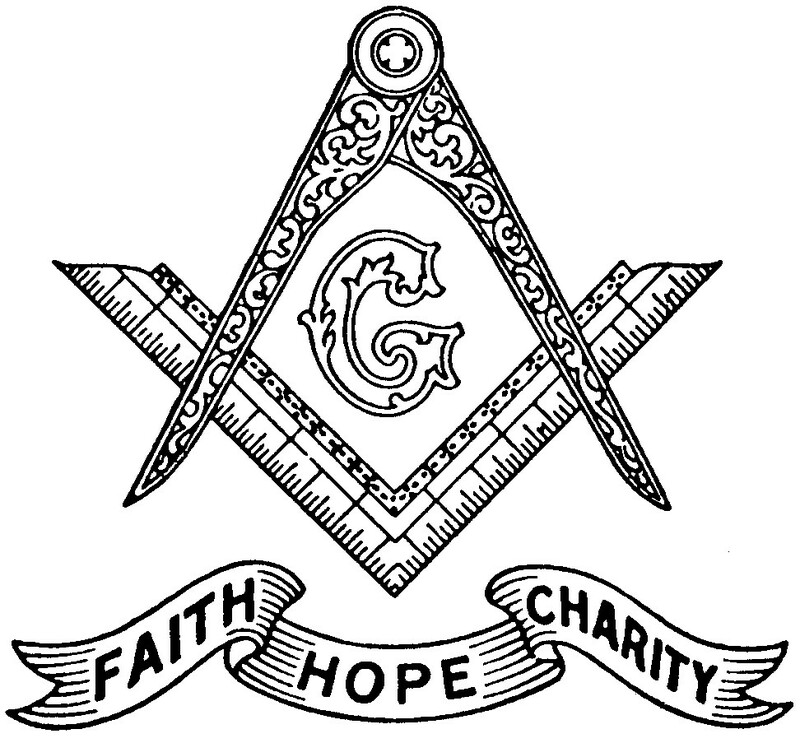 It means as Brothers and Masons, we know well diversity and accepting of each other’s views, position or vocation in life, and opinion. It means as Brothers, we have agreed to accept one another as an equal, despite their shortcomings or difference in viewpoint that you have. Being of one mind is to accept one another; to love one another; to help one another. After all, are we not trying to make the world a better place, even if it’s only in our little corner? Brothers, there is not a more pure charge in Freemasonry than this! Remember, we are all on the level, in Lodge and outside Lodge. Reach out to each other, shake their hand and look them in the eye and show them you care and are there for them. But, don’t forget this extends beyond our sacred retreat and to everyone. Everyone! Be ye all of one mind, Brothers, and always live in peace with yourself and with others. 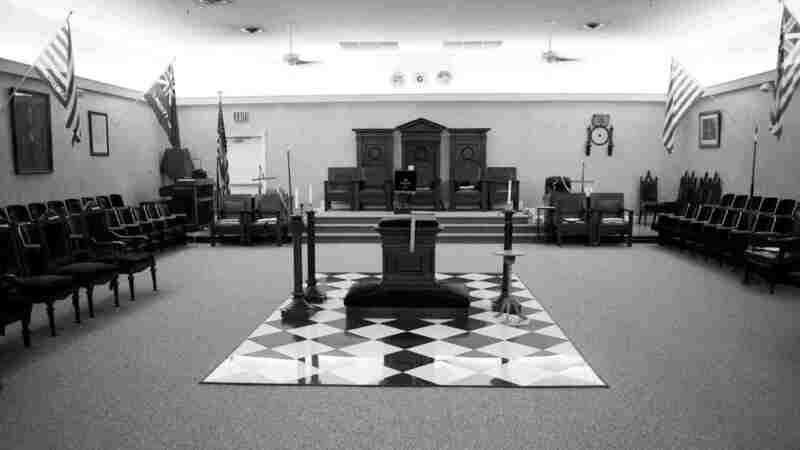 ⟵Another month is behind us in our Masonic Journey this year.